With its quiet location at the edge of the village of Terento, the Raffalthof is ideally positioned. 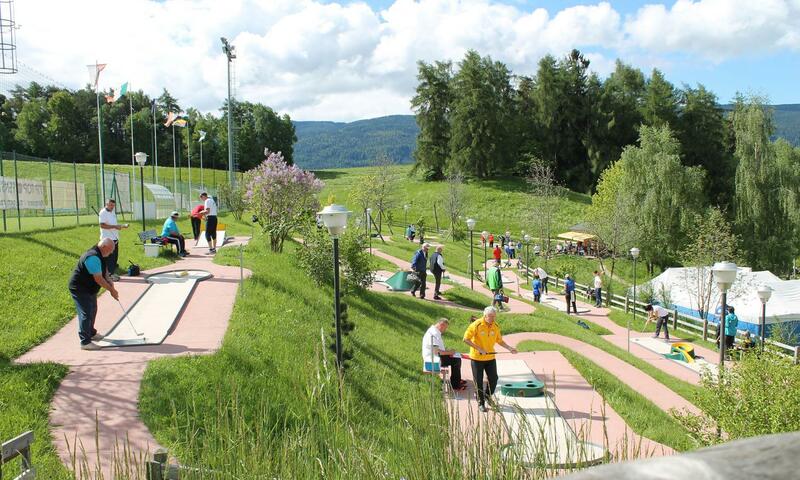 From here, you can take a leisurely stroll to the earth pyramids, an easy hike to our own Alpine hut or a challenging tour in the surrounding Terento and Fundres mountains. 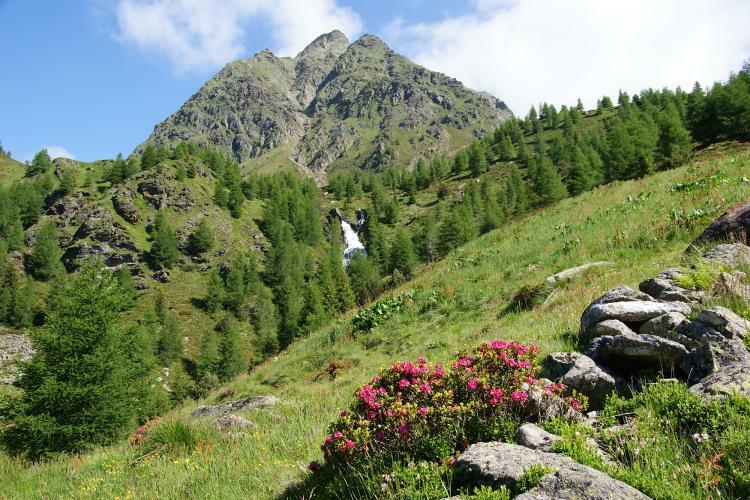 Whether a challenging mountain tour or a more leisurely hike, Terento offers a variety of tours. The end of each hike is rewarded with wonderful panoramic views. We recommend hiking to the Hochgrubbachspitze Peak, the deep-blue Lago Campofosso or the Kempspitze Peak for experienced mountaineers. 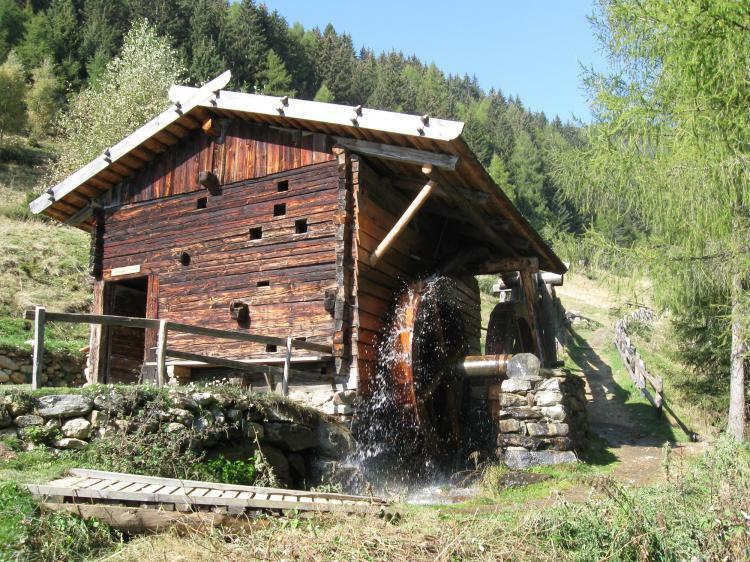 Those who prefer something more leisurely will find hiking to the earth pyramids, the Cima Al Giogo di Terento or to the mills (mill hiking tour) particularly rewarding. 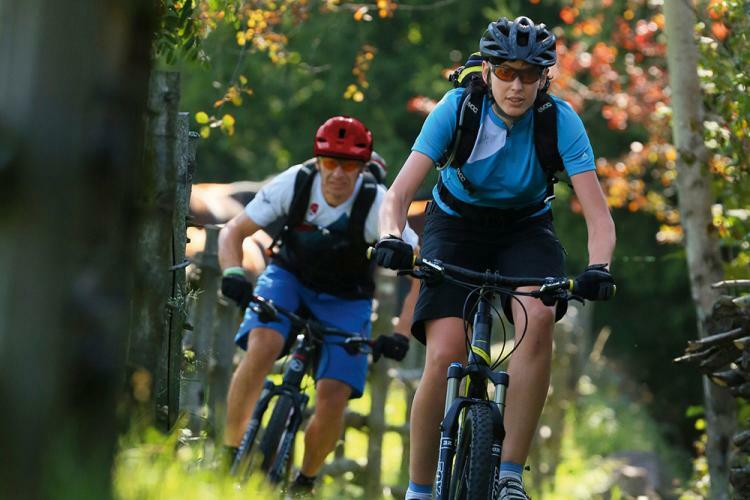 Mountain bikers will also find numerous opportunities to indulge in their passion for trail biking, adventure biking or a leisurely family cycling tour. Store any bikes you bring with you in our bike room (lockable). 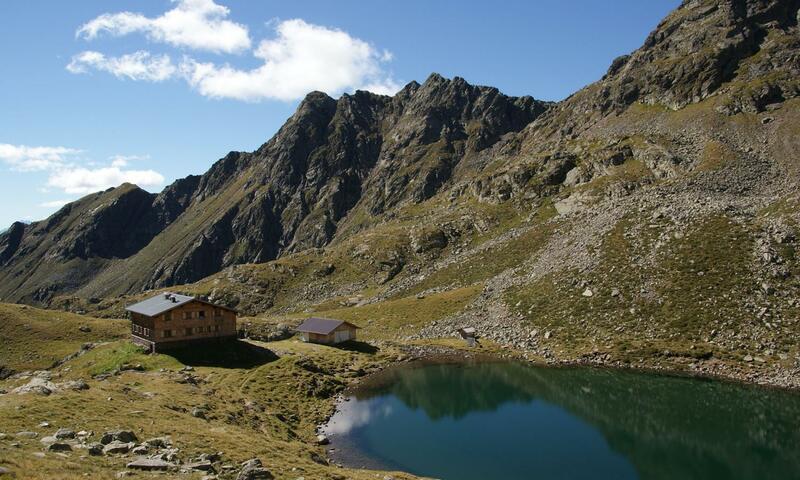 How about hiking to our rustic Alpine hut – Malga Raffaltalm? Directly from our house walk past the Terento brook to the earth pyramids and the mills. From there, take forest path No. 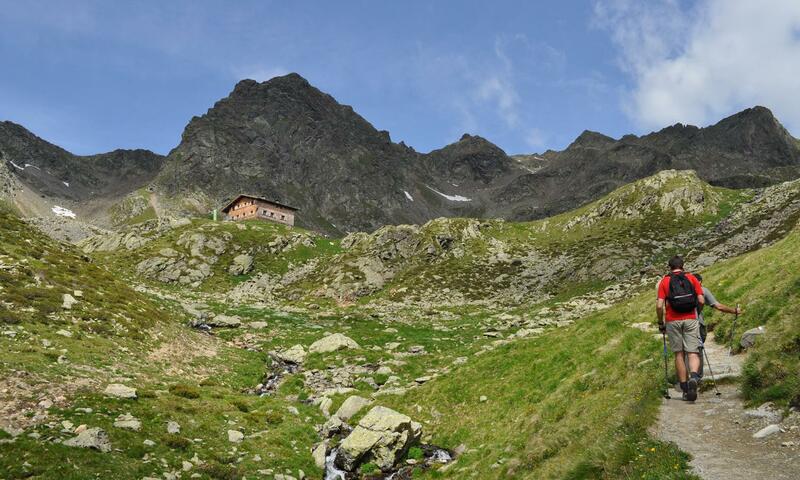 22 up to the Malga Raffaltalm at 1732 m, where you will be rewarded by the magnificent view of the surrounding mountains. Tip: Those who are not yet tired and want to continue further, can climb up to the summit of the Cima Terento (2964 m) if they like. 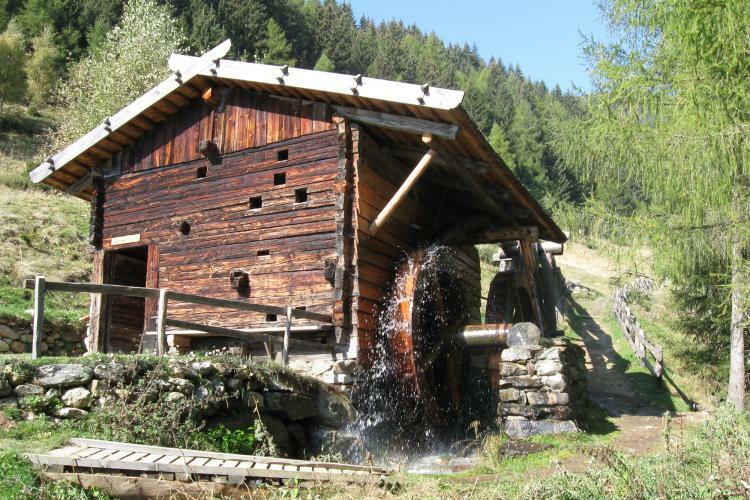 Our farm is the ideal starting-point for spectacular motorbike tours in the mountains of the South Tyrolean Dolomites. You can store your motorbike in one of our covered parking spaces. We also provide washing facilities and tools. In the evening, take a glass of wine onto our large sun terrace and enjoy planning your tour. Please just ask if you would like us to help.